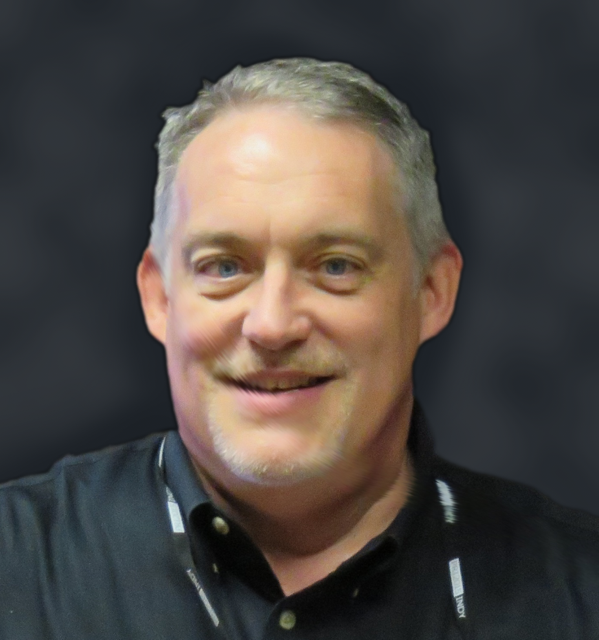 Doug Kaufman has been with Babcox Media since 1987 serving in a variety of editorial and publishing roles and titles. He is currently publisher of Engine Builder. He also has been editorial liaison between Babcox and the National Association for Stock Car Auto Racing (NASCAR) for the past 12 years. Doug has a Bachelor of Science in Journalism from Bowling Green State University and remains a committed MAC enthusiast. 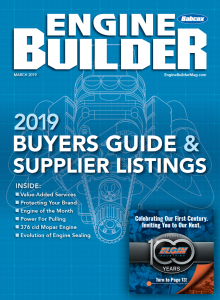 Engine Builder magazine will be introducing its Performance, Diesel and Vintage Engine Builders of the Year for 2018 in partnership with Fel-Pro, Speed Pro and Sealed Power brands on 12/6/2018 at the PRI Show in Indianapolis.